After announcing layoffs affecting no less than 7,800 people, with most of them from the mobile division, Microsoft is now preparing for the launch of Windows 10 on PC, which is happening on July 29. Windows 10 Mobile has been confirmed to arrive after the PC version, but a clear date has yet to be announced by Microsoft. The software giant will launch Windows 10 Mobile this fall, along with at least two high-end smartphones, which are currently known as Lumia 940 XL and Lumia 940. The company announced it will streamline its smartphone business for fewer device launches per year, and it looks like the new policy will be applied beginning 2015. It has decided to launch no more than six smartphones per year, two for each price range (high-end, mid-end and affordable). 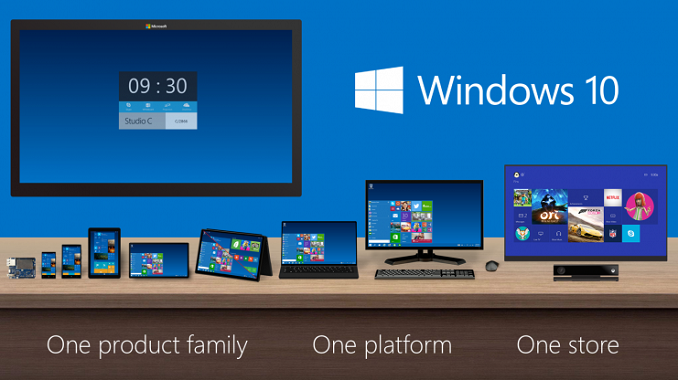 This means we should see six smartphones with Windows 10 being launched this year. Four Lumia smartphones were revealed last month with their codenames: Guilin, Honjo, Sanna and Saimaa. However, apart from their names nothing is known about them. Previous articleHow safe is Airplane Wi-Fi?